This beautiful brick Colonial sits on almost a half-acre in the Shannon Cove neighborhood of Middletown. 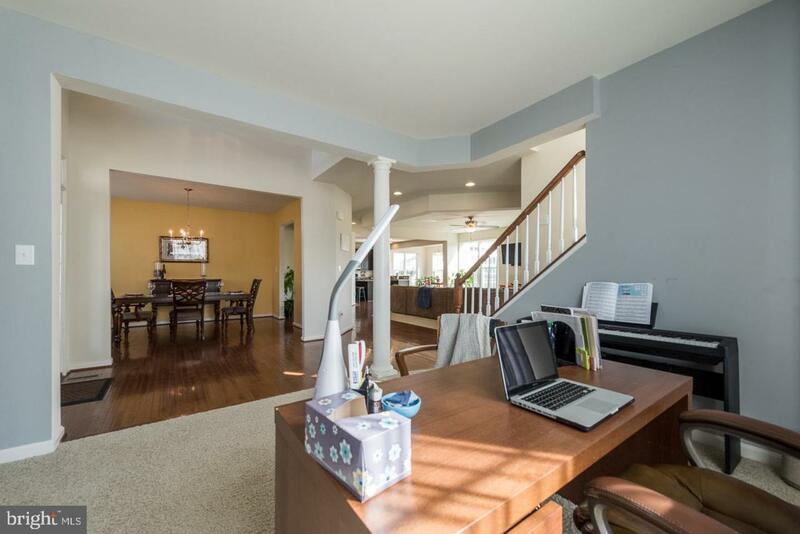 You will love the open floorplan, gorgeous natural lighting, loaded kitchen, and tons of gathering space. 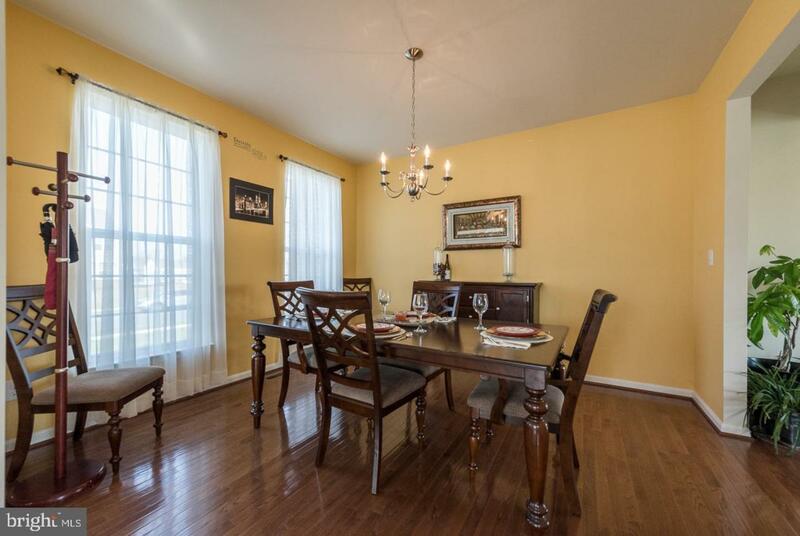 Enter to a two-story foyer and you will find the Living Room and Dining Room on either side of the foyer. 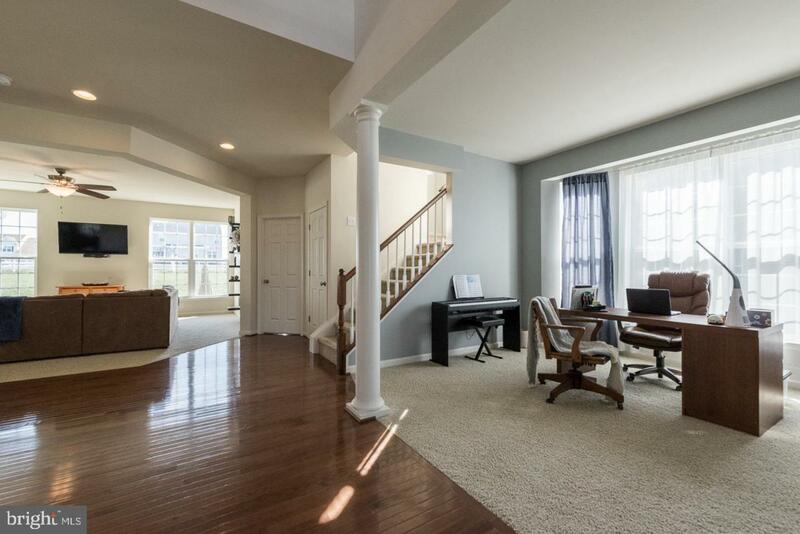 Gleaming hardwoods lead through to the heart of this home and the open floorplan joining the Family Room, Kitchen, and Sunroom; a fabulous spot to enjoy your everyday routine with windows spanning the length of the home. You~ll enjoy a spacious Family Room and a loaded kitchen with granite countertops, recessed lighting, center island with seating, and a view to the gorgeous sunroom with sliding doors leading outdoors; perfect for entertaining, outdoor dining, and relaxing. On this level, you will also find a first-floor Den/Office, Laundry Room, and Powder Room. Upstairs, an oversized landing leads to 4 bedrooms, two of which have en-suite bathrooms, including the Master Suite with double door entry, tray ceiling, large walk-in closet, and master bath with double vanity and soaking tub. An additional full bathroom is located in the hall. A finished, daylight basement offers tons of extra living space with multiple sections which could be used for different purposes as well as a 5th bedroom and full bathroom, which could function as in-law suite if needed. 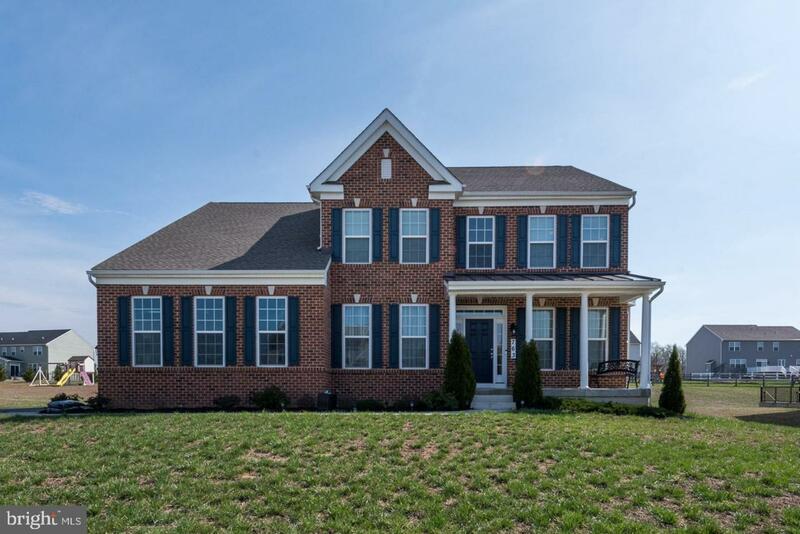 Not far from everything Middletown has to offer and close to major routes, be Sure to View the Virtual Tour, Floorplans, and Schedule a Showing Today!